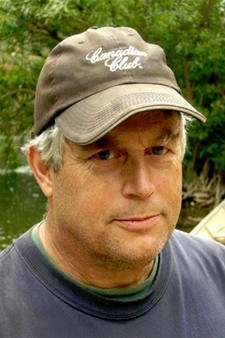 Mr. Arnold served for more than 20 years as the State Marine Archaeologist for the Texas Historical Commission (THC), and in 1997 moved to the Institute of Nautical Archaeology as Director of Texas Operations. His major project since joining INA was the location and excavation of the Civil War blockade-runner Denbigh located at Galveston. With the THC, projects included excavation of the 1554 Spanish wreck San Esteban and discovery of La Belle, the 1686 wreck of the French explorer La Salle. 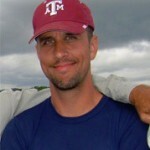 Originally from Poland, Dr. Bojakowski is a graduate of the Nautical Archaeology Program at Texas A&M University. He specializes in early modern Atlantic shipbuilding, ship archaeology, hull analyses and reconstruction, 16th– and 17th-century maritime history, as well as conservation of artifacts recovered from underwater sites. He has participated and directed numerous surveys and excavations in Northern and Mediterranean Europe, North America, and Southeast Asia. Dr. Capulli is Adjunct Professor of Methodology of Archaeological Research at the University of Udine (Italy). 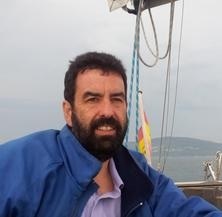 Dr. Capulli is currently coordinator of the Anaxum Project, the study of the history of River Stella (Northern Italy), and the SITULIS Project, which is focused on the development and preservation of the sewn or laced boatbuilding tradition in the upper Adriatic Sea. Dr. Cartellone’s primary research surrounds the centuries before and after European New Imperialism in the 19th century. 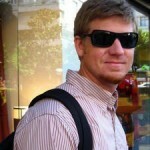 He focuses on American and British naval history and technology, as societies evolved to modern nation-states. He specializes in remote sensing surveys to discover new shipwrecks. Since 2010, Chris has begun directing scientific explorations in St. Kitts & Nevis, West Indies, territorial waters. 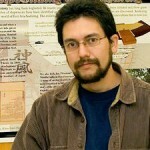 Dr. Casabán’s research focuses on Spanish naval technology ad maritime culture during the 16th and 17th century. He’s currently investigating the conception, outfitting, and history of the 12 Apostles, a series of newly-designed galleons built in Spain between 1589 and 1591. 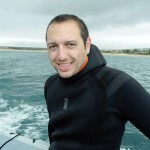 Since 2012, Dr. Casabán has been one of the co-directors of the Finisterre Shipwreck Survey which aims to study the shipwrecks of the 1596 Armada in northwest Spain. Dr. Catsambis has directed and participated in a breadth of archaeological investigations. 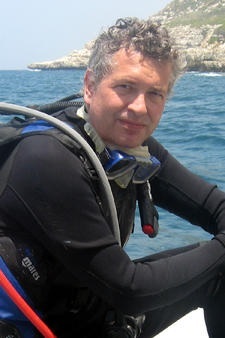 While focusing on the Mediterranean and Black Seas in antiquity, his practical experience spans to the North American continent and includes underwater visual surveys and site assessments, remote-sensing surveys, terrestrial excavations, as well as shallow- and deep-water excavations. 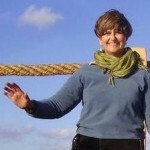 Dr. Custer Bojakowski received her Ph.D. in Anthropology, having completed the Nautical Archaeology Program of Texas A&M University, and is a currently the executive director of AMARI. 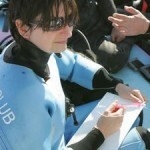 She has published articles in Post-Medieval Archaeology and Maritime. 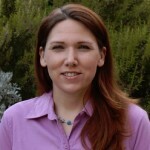 Dr Custer Bojakowski has taught anthropology at Ashford University and at Texas A&M University and was awarded a research fellowship from the Arquivo Nacional da Torre do Tombo for her work on the iconography of Portuguese ships in the Atlantic. 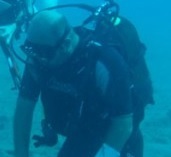 Between 2006 and 2013, Dr. Harpster worked in northern Cyprus with the Nautical Archaeology Society to implement the first and only bi-communal training program dedicated to educating the public on the necessity of protecting the island’s maritime heritage, conducted the first international underwater surveys off the northern coastline in three decades and, working with the European Commission, the United Nations Development Program, UNESCO, ICOMOS-ICUCH, and the US Embassy, coordinated the Kyrenia Shipwreck Collection Restoration Program. 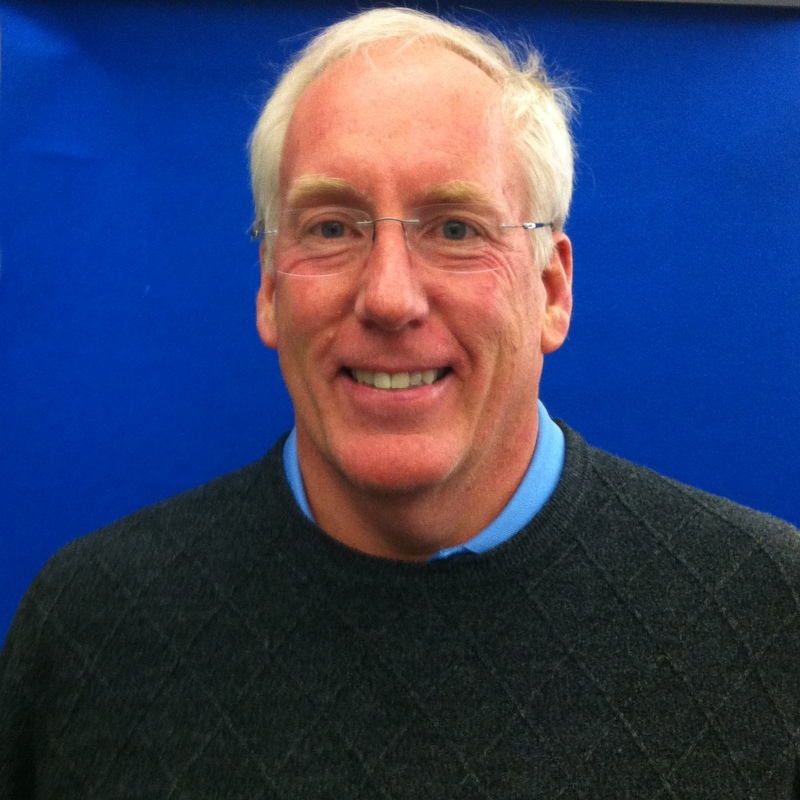 Dr. Harpster is currently a Marie Curie Fellow at the University of Birmingham. 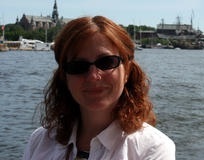 Dr. Ingram’s research focuses on seafaring and trade in the ancient Mediterranean, in particular the development of shipbuilding technology in the first millennium A.D. She has participated in archaeological research in Turkey annually since 2001. She earned her M.A. 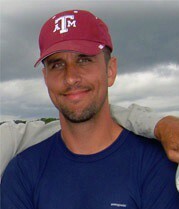 (2005) and Ph.D. (2013) through the Nautical Archaeology Program at Texas A&M University. 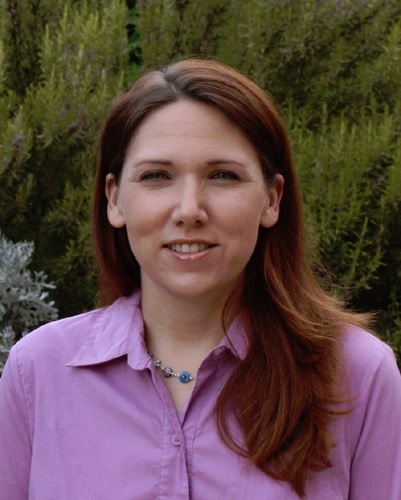 Dr. Jones’ research focuses on Mediterranean seafaring from the Bronze Age to the medieval period, with a particular focus on ship construction and maritime trade in the first millennium A.D. 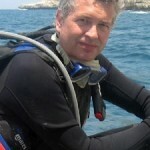 In Turkey, he has worked on INA projects since 2003, including the documentation of an Ottoman royal galley in the Istanbul Naval Museum, the cataloging of copper ingots from the Late Bronze Age Uluburun shipwreck, and, since 2005, the study of eight Byzantine shipwrecks discovered during subway construction in Istanbul’s Yenikapı neighborhood. 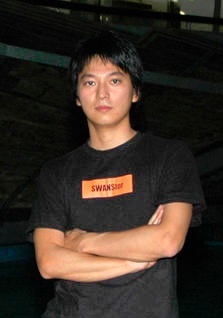 Dr. Kimura is a Junior Associate Professor in the Department of Maritime Civilizations at Tokai University, specializing in East Asian trading and the historical evolution and development of East Asian shipbuilding technology. Dr. Kimura is currently involved in an international collaborative project concerned with a naval battle site related to the Kublai Khan’s invasion of northern Vietnam, and planning to extend his project in Vietnam into historical maritime network in Ha Long Bay. Since 1980, Dr. Leshikar-Denton has worked with INA in the Caribbean, Mexico, the United States, Spain, and Turkey. She focuses on Caribbean seafaring, ships, and shipwrecks, including the 1794 loss of HMS Convert. In 1985, following employment with the Texas Historical Commission, she moved to the Caribbean to work with deep-diving submersibles. 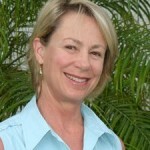 In 1990, she began a pioneering sixteen-year career with the Cayman Islands National Museum, where she is currently Museum Director. 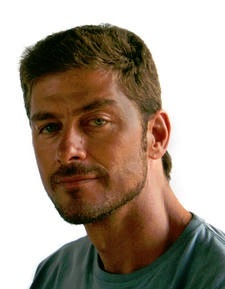 Dr. Lledó is a Spanish archaeologist specializing in Islamic glass. She started collaborating with INA in 1993 when George F. Bass asked for volunteers worldwide to help with the study of the Serçe Limanı Glass collection. 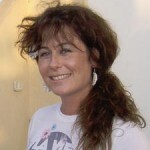 She is a co-author on the final publication. Since that time, she has lived in Bodrum and has participated in many INA projects in Turkey. At the moment, Dr. Lledó is lead archaeologist on the Ertuğrul Ottoman Frigate Excavation in Japan. In 1968, after short-lived careers in aviation, the army, and photojournalism, Dr. Martin joined an expedition which found the Armada wreck Santa Marìa de la Rosa off SW Ireland. This led to the establishment of a research institute at St. Andrews University in Scotland and the investigation of two more Armada casualties, El Gran Grifón and La Trinidad Valencera. 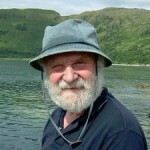 Dr. Martin is a past President and now an Honorary Vice-President of the Nautical Archaeology Society. He is a member of the UK government’s Advisory Committee on Historic Shipwrecks. 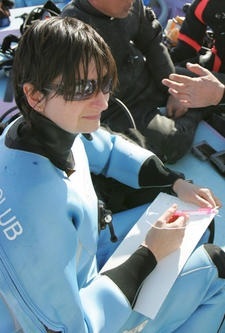 In the summers of 2009 and 2010, Ms. Morriss directed the search for a Hellenistic harbor in the Egyptian Nile Delta, forming the basis of her Master’s thesis in nautical archaeology at Texas A&M University. She has worked around the Mediterranean, diving beneath the murky waters of Alexandria, surveying Crete’s Kassian Strait for ancient trade routes, and excavating a 7th-century B.C. Phoenician shipwreck off the coast of Spain. 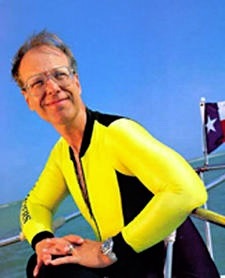 From 1994 to 1996, Dr. Neyland worked as a Texas A&M University research scientist assigned to the Naval Historical Center in order to develop a program in underwater archaeology for the US Navy, where he oversaw development of Navy policy and management for US military ship and aircraft wrecks. From 1996 to the present, Dr. Neyland has worked as a Department of Navy civilian in the Naval History and Heritage Command and has been the Principal Investigator for numerous Navy shipwreck investigations and excavations. 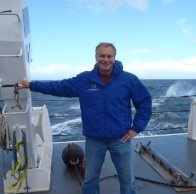 Dr. Pedersen is an archaeologist specializing in the seafaring of the eastern Mediterranean, the Red Sea, the Gulf, and Indian Ocean. 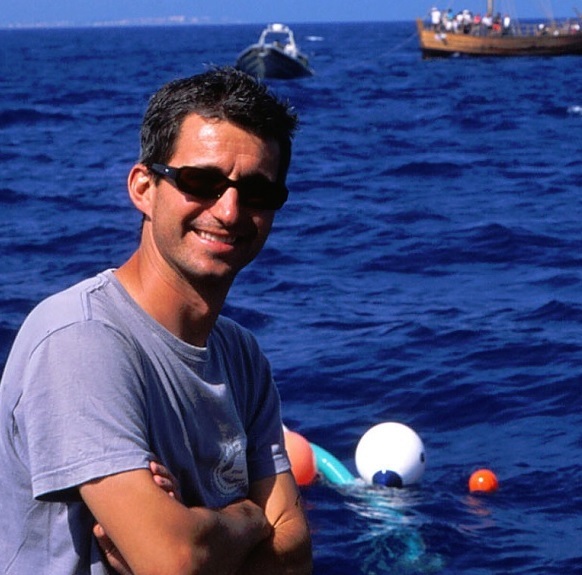 He is currently engaged in archaeological projects in Lebanon and in Saudi Arabia, where he and colleague Dr. Rupert Brandmeier are conducting a multi-year survey project on the Red Sea coast, resulting in the discovery of two shipwrecks from antiquity and a harbor site. 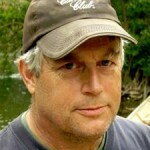 Dr. Pedersen is currently the DAAD Gastdozent for Nautical Archaeology at Philipps-Universität Marburg. Mr. Pelletier is a nautical archaeologist and remote sensing specialist with AECOM, a civil engineering firm in Washington, D.C. For the past few years, Pelletier has offered week-long seminars for Texas A&M University graduate students on remote sensing technology in nautical archaeology and assisted staff on several INA projects. 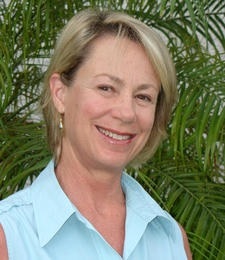 ROBIN C. M. PIERCY, Ph.D.
Dr. Piercy has been a key member of many INA projects. 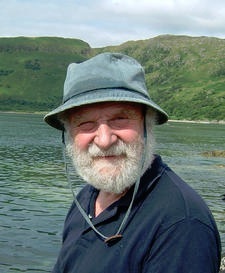 In 1969 he served as assistant director of the team that excavated and restored the Kyrenia shipwreck, and in 1970 also served as assistant director of David Owen’s excavation of a Classical Greek shipwreck near Porticello, Italy. 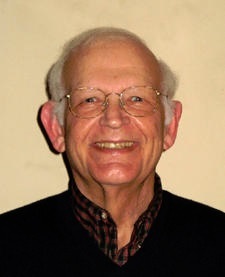 In early 1975, INA added Dr. Piercy to its small staff, and he moved to Turkey, where he has lived ever since. 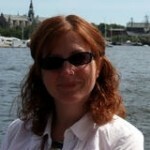 Learn More About Robin Piercy. 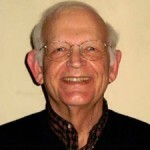 Mr. Pollack is a former President of the Underwater Archaeological Society of B.C., a fellow of four scientific exploration organizations, and an affiliate member of the B.C. Association of Professional Archaeologists. His specialties are “high-tech” mapping of foreshore and underwater sites, and stern-wheeler construction and nomenclature. Mr. Pollack is currently the Director of the Yukon Gold Rush Steamboat Survey. Mr. Polzer is a research associate in archaeology at Flinders University and is a Prescott doctoral candidate in the departments of Archaeology and Classics & Ancient History at the University of Western Australia. His current research is focused on Phoenician maritime trade and colonial commercial activities in Spain and, in particular, the late 7th century B.C. He is also developing a comprehensive terrestrial, coastal, and deep-water survey of the Libyan coastline and Gulf of Sidra—the ancient Syrtis Major. Ms. Kenyon received her M.A. 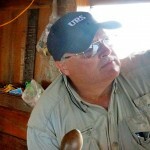 from the Nautical Archaeology Program at Texas A&M University in 2012. In 2013, she was hired as a conservator for the Queen Anne’s Revenge Project in Greenville, N.C. and late last year she was appointed field director of the QAR project. 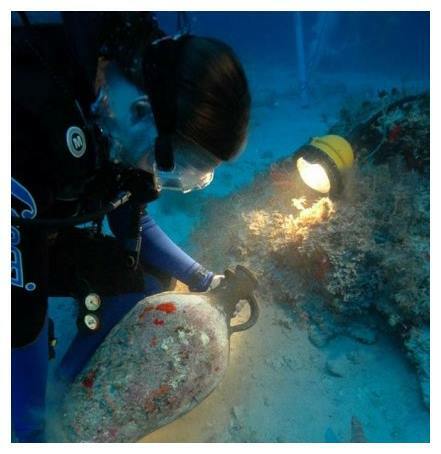 She has worked as a field conservator on projects in Texas and Puerto Rico, and she was involved as a diver and conservator for both the Kızılburun Column Wreck Excavation near Izmir, Turkey from 2006-2009 and the Cape Gelidonya Bronze Age Shipwreck near Finike, Turkey in 2010. 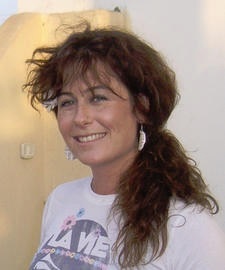 Most recently, Kim served as Interim Head Conservator for the Institute of Nautical Archaeology in Bodrum, Turkey from 2009-2011. Mr. Rosencrantz first became involved in underwater archaeology in 1963 when he joined the University of Pennsylvania team excavating the Byzantine shipwreck at Yassıada in 1963. 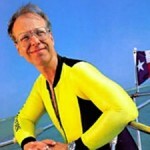 He pioneered the use of photogrammetric mapping underwater. Mr. Rosencrantz also designed the electrical systems on the submersible Asherah and was in charge of its operations in Turkey in 1964 and 1967. Over the years, he has participated in eight University of Pennsylvania/INA field operations in Turkey and has consulted and advised on numerous others around the world. Dr. Royal’s current research includes the development and changes in amphora morphology and the implications on overseas exchange in the Mediterranean, and the assessment of warships and Corinthian trade in the Adriatic Sea between the 6th and 2nd centuries B.C. 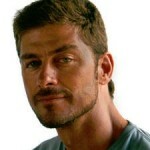 He has directed projects in Sicily, Italy, Spain, Morocco, Turkey, Albania, and Israel. Two ongoing projects of particular importance are the deep-water investigation of the Levanzo I wrecksite in Sicily and the Albanian Coastal Survey Project. 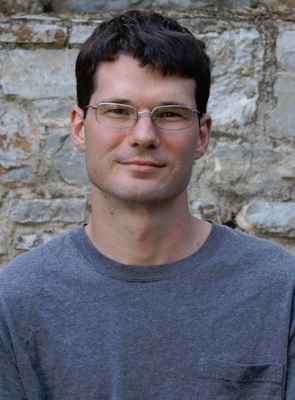 Dave Ruff is a Ph.D. student in the Nautical Archaeology Program at Texas A&M University, co-director of the Bay of Kastela Roman Shipwreck Excavation in Croatia, and 2015 recipient of the Claude Duthuit Archaeology Grant. He has a B.S. in Chemistry from the Naval Academy, and an M.S. in Acoustic Engineering from the Naval Postgraduate School. 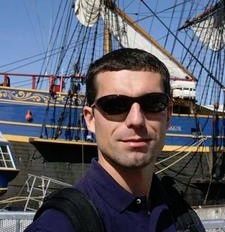 Interests include deep water archaeology, Greek and Roman merchant shipping and warfare, Venetian galleys, and ancient ports around the Mediterranean. 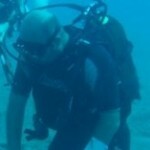 Miguel San Claudio has worked in underwater archaeology since 1987 on the Atlantic and Mediterranean coasts of Spain. He was involved in projects such as Nave Fenicia (a Phoenician ship) and Costa in the Spanish National Underwater Archaeology Museum. 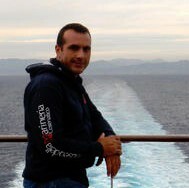 He has directed more than 70 underwater projects in Galicia (Northwestern Spain) one of the most dangerous coasts in the world. Currently, Mr. Claudio is involved in the Finisterre Shipwreck Survey with INA to study 16th-century shipwrecks around Galicia. Mr. Sasaki’s main subject of study is East Asian seafaring and shipbuilding history from the period of the Song to Ming dynasties, when China was the maritime superpower of the world. 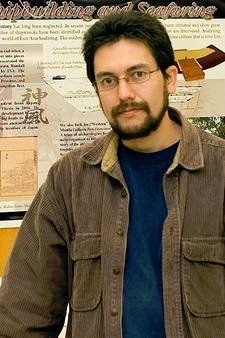 He has conducted several research projects in Japan, including the hull timber analysis with material from the island of Takashima where the ill-fated fleet of Kublai Khan was crushed by the strong typhoon known as Kamikaze, or “divine wind.” This project became his master’s thesis, which he completed in 2008. 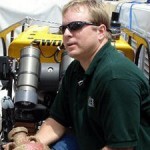 Dr. Schwarz began working for the Naval Historical Center’s Underwater Archaeology Branch (UAB) after receiving his M.A. 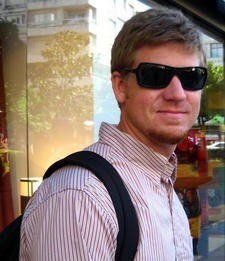 and Ph.D. from the Nautical Archaeology Program at Texas A&M University. 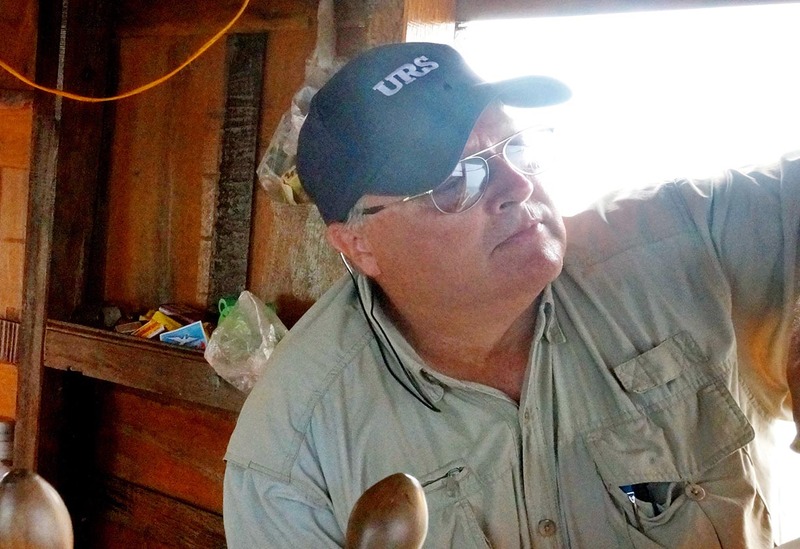 As part of the UAB team, he conducts naval ship and aircraft research, surveys, and excavations, and handles US Navy cultural resource management for underwater sites. Dr. Schwarz is directing an INA project documenting America’s earliest-known steamboat wreck, which sank after catching fire on Lake Champlain in 1819. He also directs the Navio of Pedro Diaz Research Project. 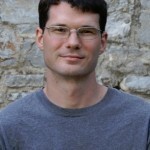 Dr. Ward is a maritime archaeologist and an independent scholar. She currently serves as co-principal investigator for maritime artifacts at the pharaonic port at Wadi Gawasis on the Red Sea in Egypt. Her recent projects include participating in remote surveys of both the ancient coastline and the deep anoxic layer in the Black Sea for INA; acting as ship reconstructor in the excavation at Abydos, Egypt; and directing a survey off the coast of Turkey.